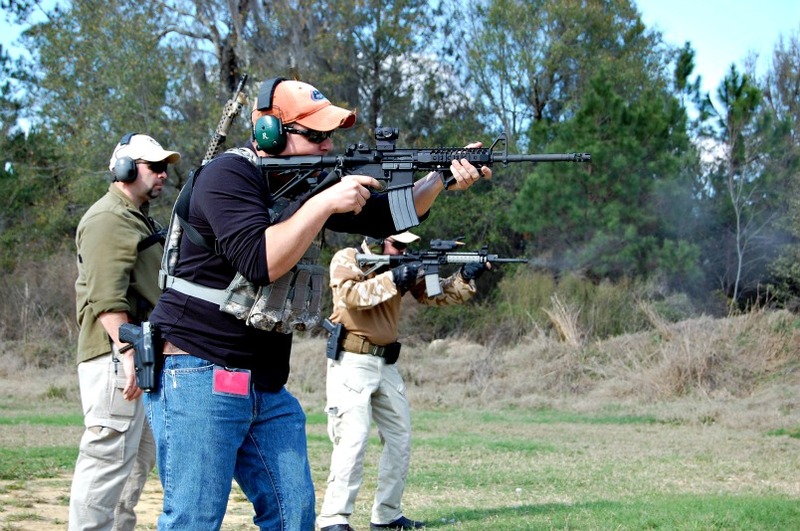 Reactive Carbine Fundamentals is a 9 hour course that focuses on fighting with the 5.56mm carbine. This intensive class will introduce the student to close quarters combat and longer range engagements. This is a beginning level class but the student will be expected to be proficient in the basic operations of their weapons. This course is designed around the 5.56mm AR-15/ M4 type carbine. However, any functional, safe carbine will be acceptable.